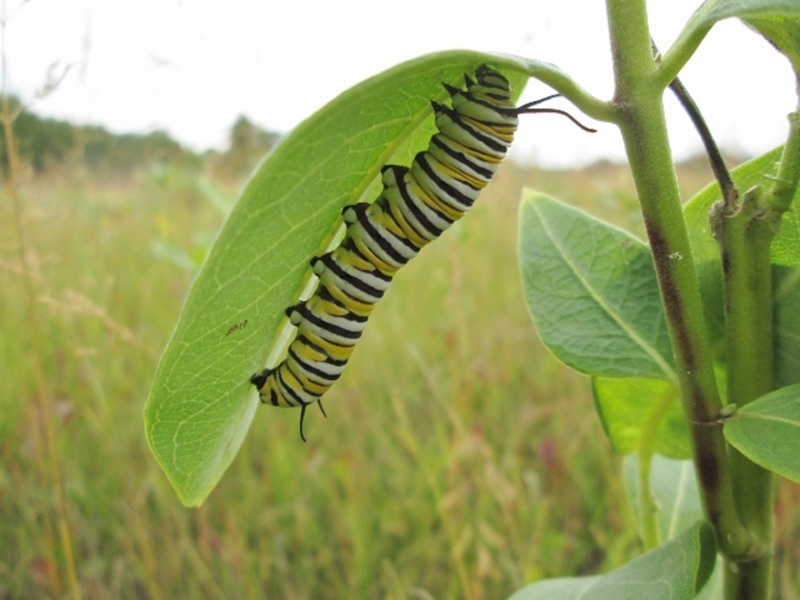 Sunrise Corner’s diverse landscape is rich in birds, wildlife and wild edibles so you can experience nature up close. Where else can you see migrating song birds, Eagles, Sandhill cranes, black bears, fox, wild turkeys, gray wolves and porcupine? Or harvest a whole meal for yourself from the woods? Sunrise Corner is home to parts of the Manitoba Pine to Prairie International Birding Trail. 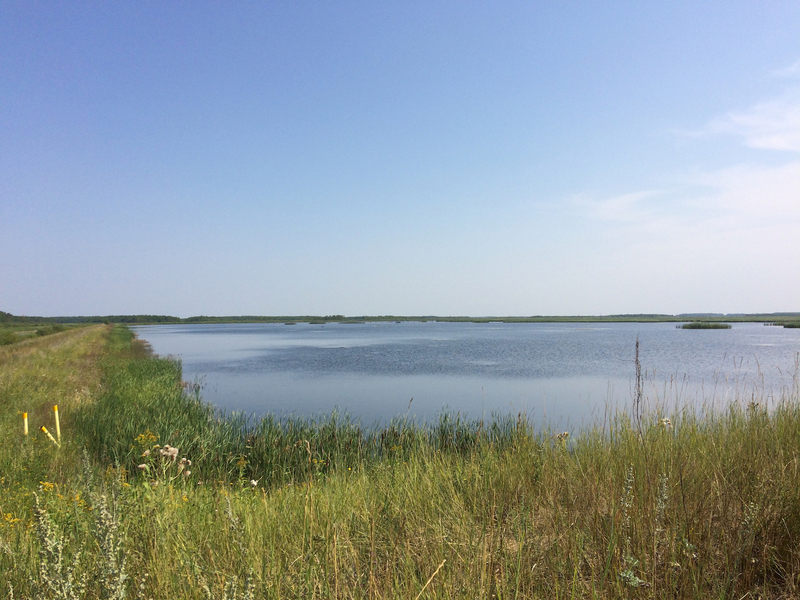 From the Tall Grass Prairie, to wildlife management areas, to the beautiful Sandilands Provincial Forest, you are sure to see rare and unique wildlife. From Sharp-tailed Grouse and Sandhill cranes, to Pileated Woodpeckers and Boreal Owls – from black bears to foxes – Sunrise Corner is habitat to a plethora of species. 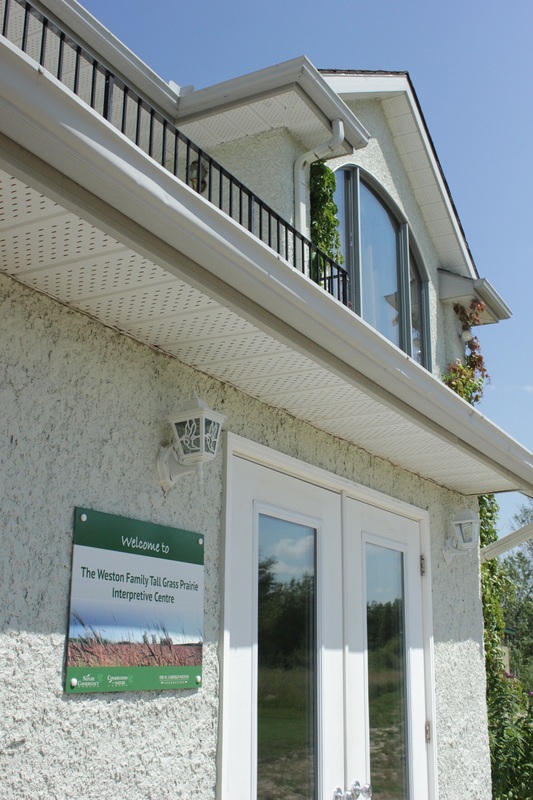 The Tall Grass Prairie Interpretive Centre, part of the Nature Conservancy of Canada, is a beautiful place to learn more about the unique ecosystems in our corner of Manitoba! The centre has an indoor, walk-through display, picnic shelter and a one-kilometer, self-guided walking trail. 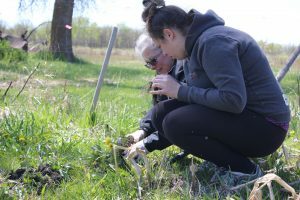 With the help of friendly staff, murals, pictures and the great outdoors, the interpretive centre serves as a peaceful place to satisfy all your curiosities about this rare and indigenous ecosystem. 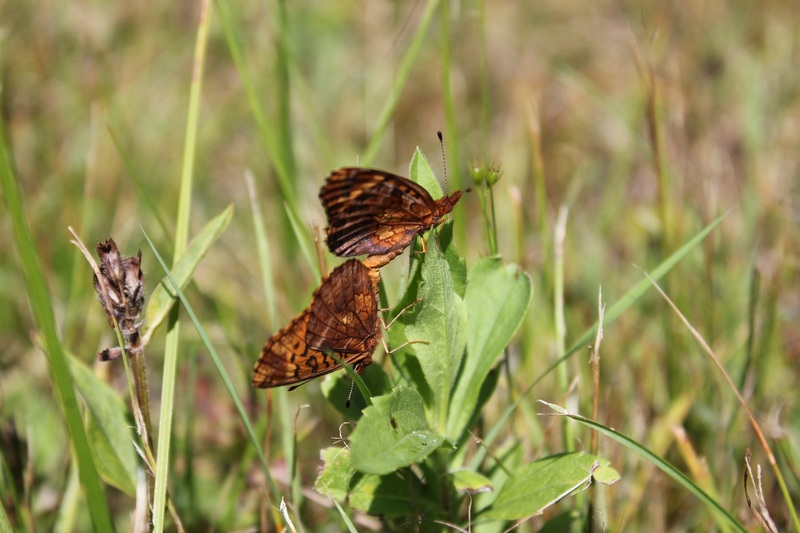 Come see butterflies, the Oak Savannah, the Fringed Prairie Orchid and many more unique finds that can’t be seen anywhere else! The centre is open seasonally for tours and events, and year-round for facility rentals. Located east of Stuartburn – just follow the signs for Nature Conservancy down Road 32 East. Trails through the preserve include the Agassiz Interpretive Trail near Vita, MB and the Prairie Shore Interpretive Trail near Gardenton, MB. The whole preserve is open to non-motorized travel and is home to many rare species of plant and bird. Known locally as ‘Ducks Unlimited’, the wildlife management area one of the largest expanses of water in Sunrise Corner. With a spectacular view and a hiking trail that traverses the ‘lake’, this is the ideal location to watch for birds, have a picnic and spend time in the outdoors. Located on Road 13 North, off Highway 59. 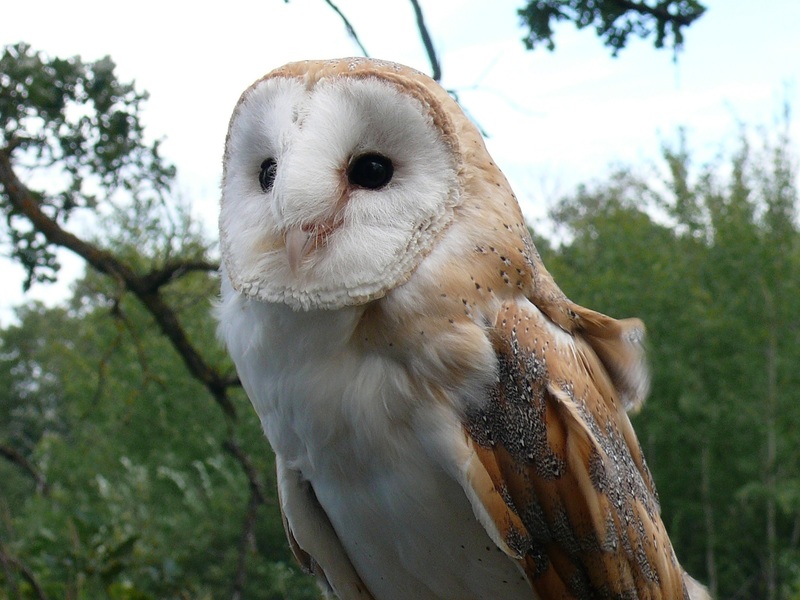 Located on Highway 201, just west of Sundown, MB near the beautiful Sandilands Provincial Forest, Spur Woods is home to marsh birds, as well as a variety of owls. There are several year-round trails for use, but they are not maintained. Sunrise Corner is rich in wild edibles and usable plant life. If you come in the right season, you can find a plethora of berries, mushrooms and plants for your enjoyment. Be wild animal smart – there is lots of wildlife here! Know the difference between edible and poisonous plants – buy a wild edibles guide! These dates are not set in stone. Before you visit, ask around to see if the season has started! Want to get an authentic, hands-on experience in Sunrise Corner’s natural heritage? 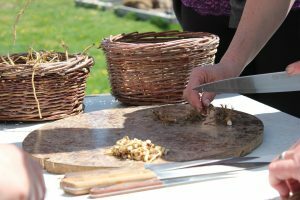 Sign up for a workshop with Prairie Shore Botanicals! Prairie Shore Botanicals was founded by local botanist and author, Laura Reeves. Laura runs workshops and courses in and around Gardenton. 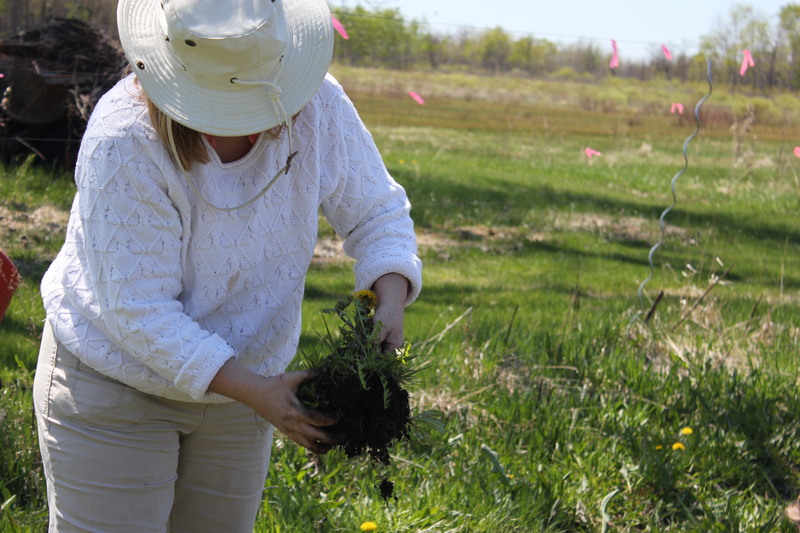 Laura teaches you how to sustainably harvest and utilize native plants. Laura de-mystifies using plants as medicine, and shows you the many ways that plants in this area can be used. 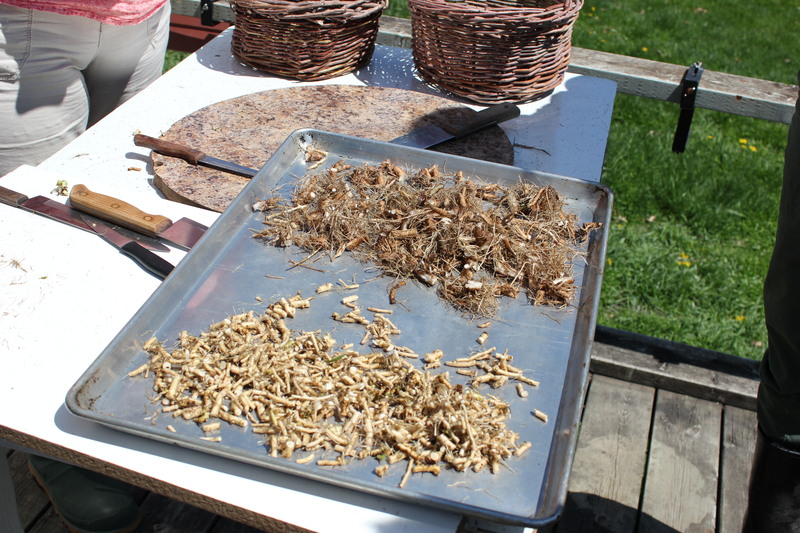 You’ll leave Prairie Shore Botanicals enriched and ready to use your new skills at home. Get ready for a peaceful day in the wilderness, breathing the fresh air and tasting wild edibles. Don’t forget your camera! Hunting is a time-honored tradition in Manitoba and Sunrise Corner offers a wide range of hunting opportunities to residents and non-residents including but not limited to white-tailed deer, black bear, gray wolves, upland and migratory game birds.